of Oilfield and & liquid gas Equipment to the International markets. 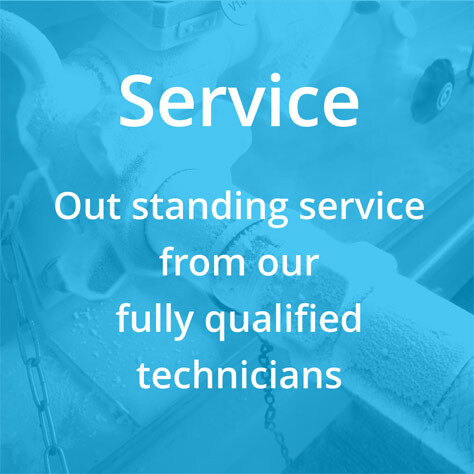 Our customers include all major Well-Service and Industrial Gas companies. 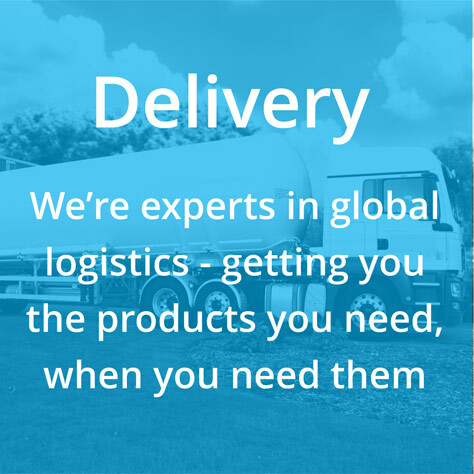 An extensive network of depots in the Far East, Middle East, Australia, Europe and the US allows OHS equipment to be supplied rapidly, with correspondingly reduced transportation costs. 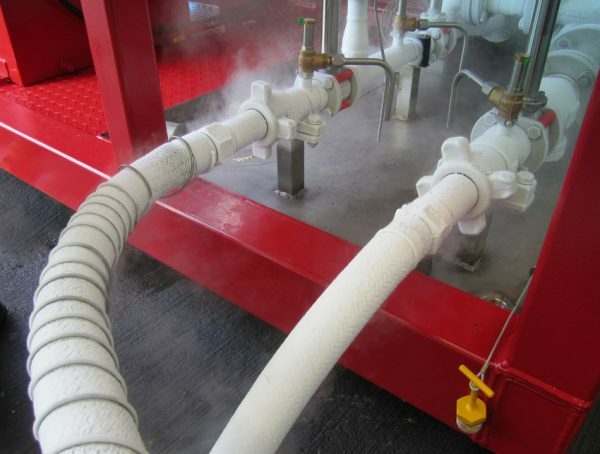 The OHS range of equipment includes liquid gas talks with capacities of between 800 USG and 5500USG. 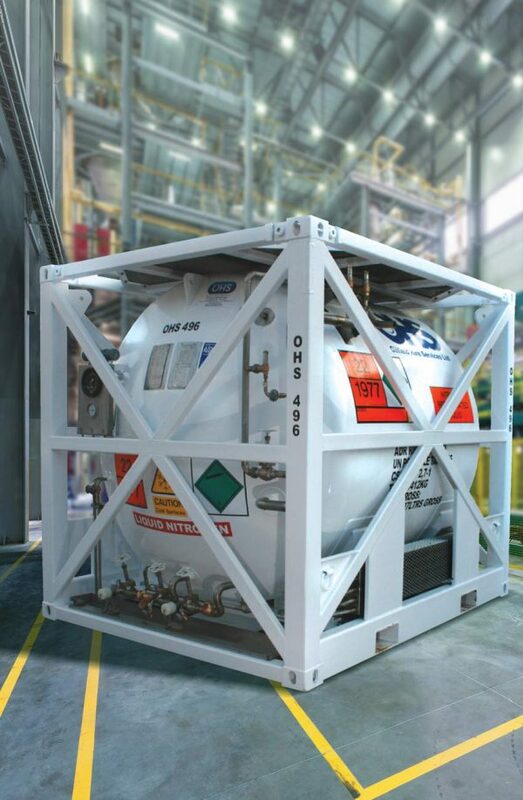 These tanks are designed to store and transport liquid gases and are approved for use on land and sea. 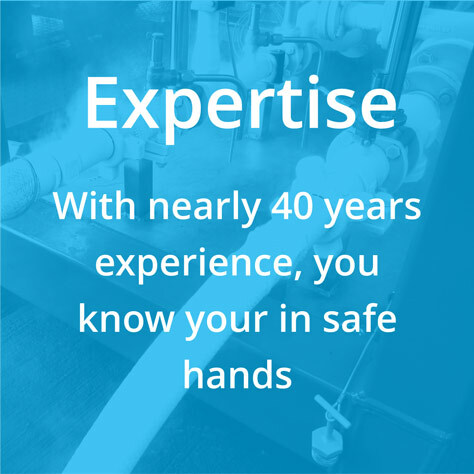 We are a friendly customer-focused company and we appreciate that your requirements change constantly through market demand. We are therefore always happy to discuss any requests to add new products to our range. We offer High-pressure/High-flow Nitrogen converters. 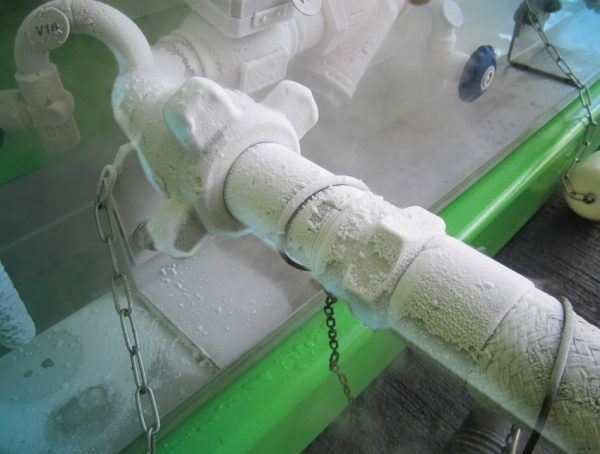 Designed to convert Liquid Nitrogen to warm Nitrogen gas with a maximum flow rate of 180,000 scf/hr at working pressures of up to 10,000psi, the units are fully-approved for offshore use and comply with DNV 2.7-1 & EN 12079 as standard. 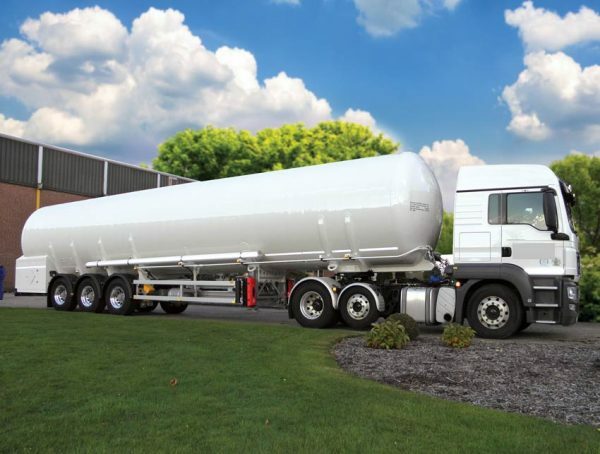 In addition to Nitrogen Convertors HSL also offer 500BBL Frac tanks lined for HCL, and 2000 & 4500USG Acid tanks also fully-lined, these tanks enable the transportation of Acids by road, rail and sea. 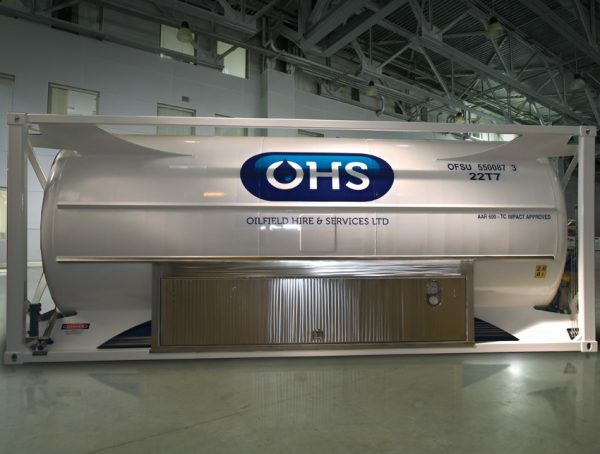 Both OHS and HSL operate an ISO 9000 quality program and also have strict export compliance and ethics procedures.